Slow and Steady Wins the Race: | Now | Finally ! Tauba Auerbach Pop Ups Arrive ! | Now | Finally ! 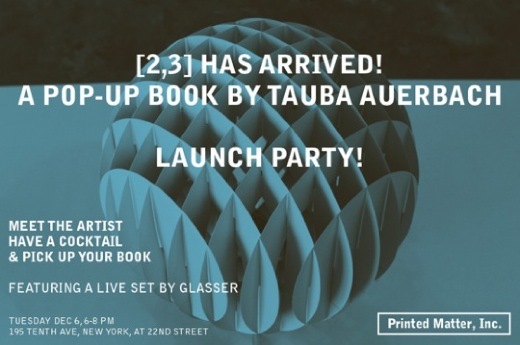 Tauba Auerbach Pop Ups Arrive !